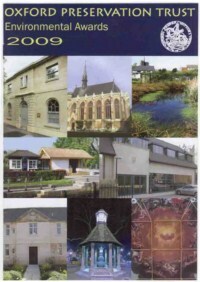 Tel: 01865 724452, or the Parish Clerk Tel: 01865 861992. Congratulations to all those who have helped o make the Nature Reserve successful and continue to do so. 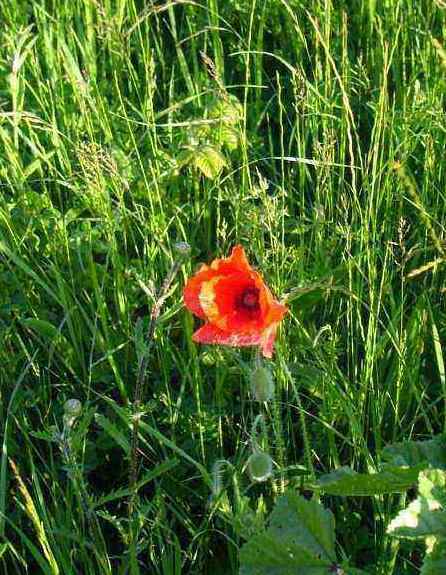 During 2003-04 part of one of North Hinksey Parish Council’s allotment sites in North Hinksey Lane was redeveloped as a Nature Reserve. Active allotments were retained in the northern-most part of the site. 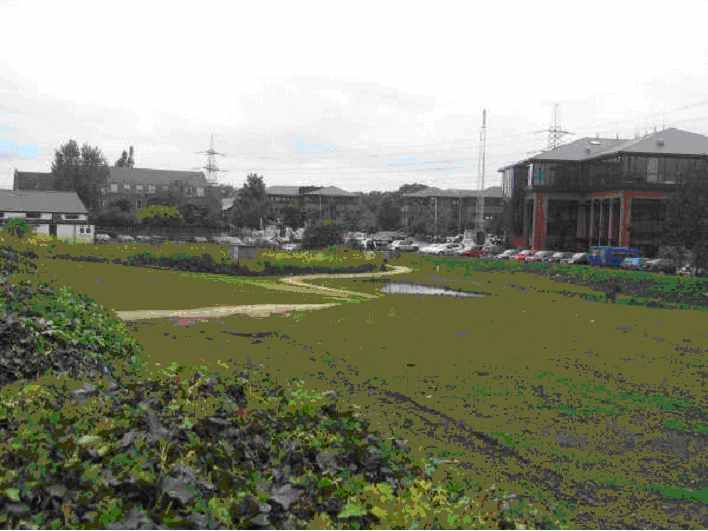 The redevelopment provided two ponds, a raised formal seating area, a wildflower meadow, and wildlife areas. Trees and shrubs were retained or planted, particularly at the southern end of the site. The Parish Council is extremely grateful for the financial support provided by local businessman Mr Kevin Minns for the scheme and for landscaping and paving works undertaken in association with development on the neighbouring Minns Business Park. Substantial grants were obtained from the Vale of White Horse District Council and the Oxford Preservation Trust, and the Environment Agency also made a contribution. 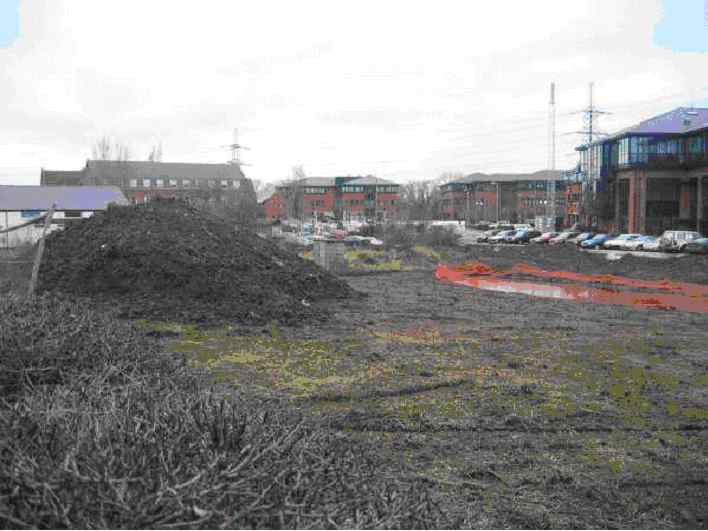 The following pictures provide some insights into the development of the Nature Reserve. Work to establish a range of wild and managed micro-environments within the reserve is ongoing. 1. 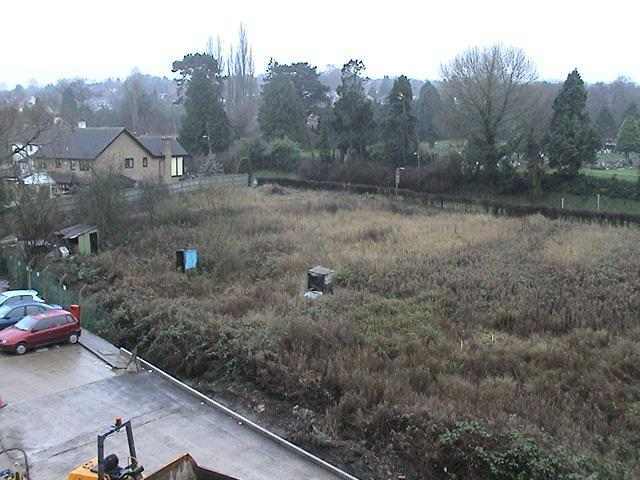 View southwards across the site before redevelopment showing disused allotments with scrub vegetation and derelict sheds, and the straight edge between the car park and the old line of the ditch. 2. Northwards view of the cleared site during excavations: the orange safety fencing identifies the larger of two newly-dug ponds. 3. 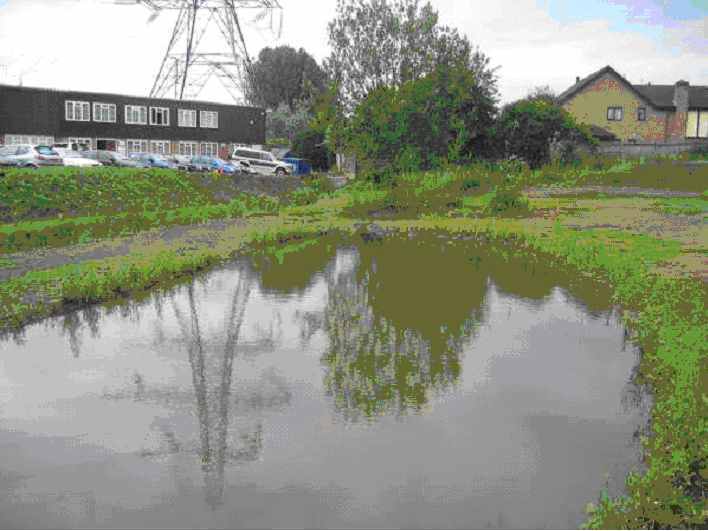 Detail of the pond area showing the new ‘green edge’ to the Minns Business Park, a more attractive channel for the drainage ditch and the new ponds. The smaller pond lies immediately beyond the retained tree. 4. Local volunteers led by Cllr Mrs Laver, Chair of the Allotments Sub-committee (centre, back to camera) take a pause in planting native shrub species. 5. 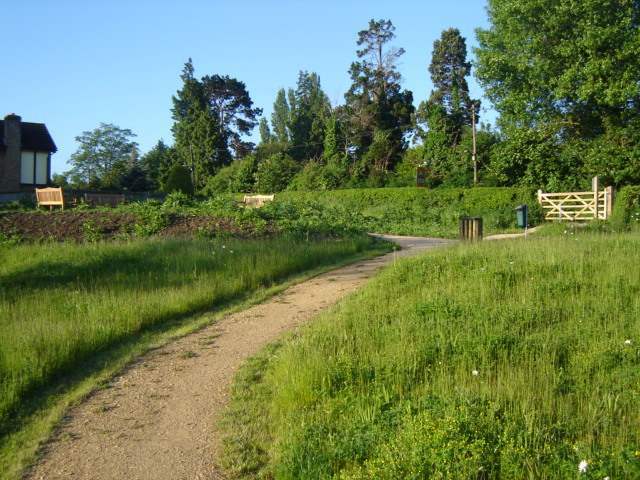 With the landscaping and seeding work undertaken, the Nature Reserve begins to green: northwards view showing the new crushed limestone path providing a shorter, more attractive walking route between North Hinksey Lane and Botley Road. 6. The ponds full to the brim and awaiting new residents! 7. 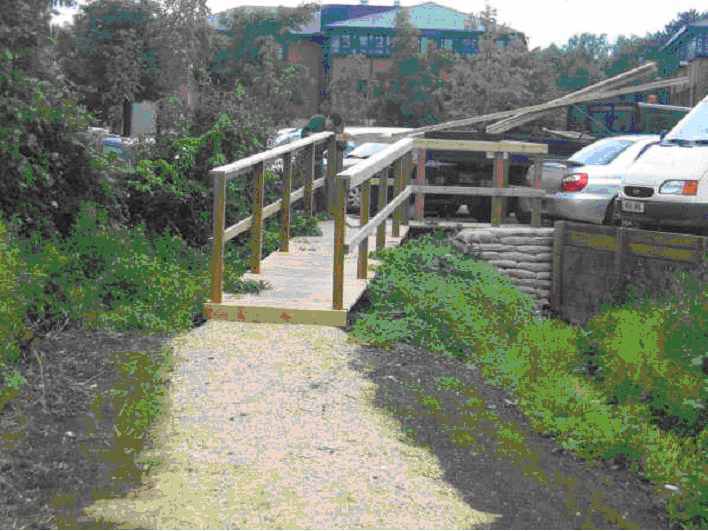 The northern end of the new walking route terminates with an attractive wooden bridge, which facilitates access by all. The Reserve in February 2007, before the planting around the seating area. A quick (and unscientific!) 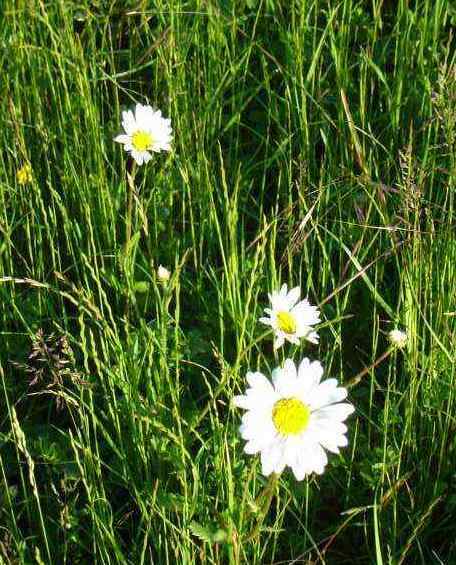 survey of wildflowers was carried out in July 2006, just as an attempt to start to log some of the species present.